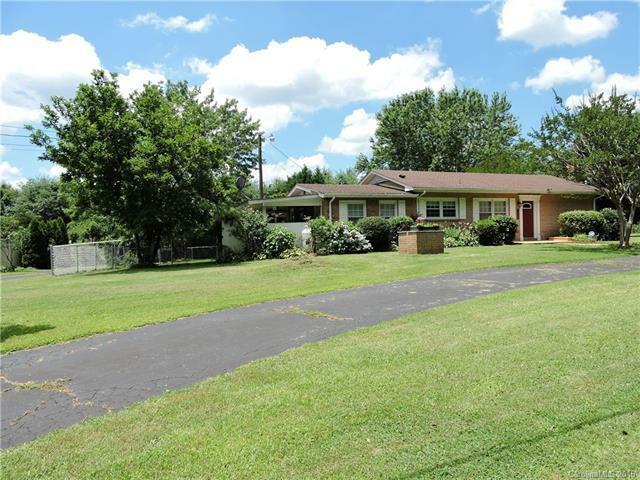 Beautiful Remodeled Ranch with Finished Basement and No HOA's! This home features a wonderful open floor plan with new granite countertops and new appliances in the Kitchen. Split Bedrooms and an additional Den/Office on the main level. Lots of deck space for entertaining, plenty of room for a large garden, partially fenced yard for the pets, and a huge detached garage that would make a great workshop! This Home Has So Much To Offer! Finished Basement not included in heated Square Footage due to ceiling height of less than 7'. Basement has outside entrance only and is currently being used as a rental unit, but could easily be reconnected to the main level.